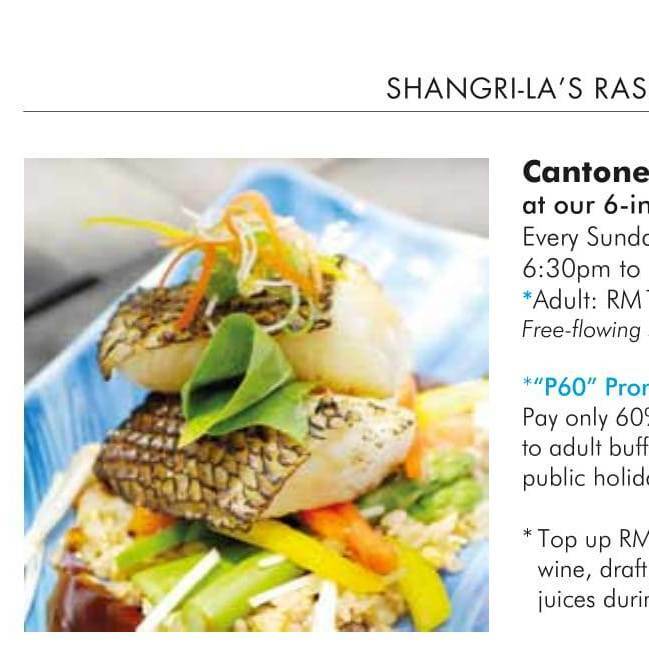 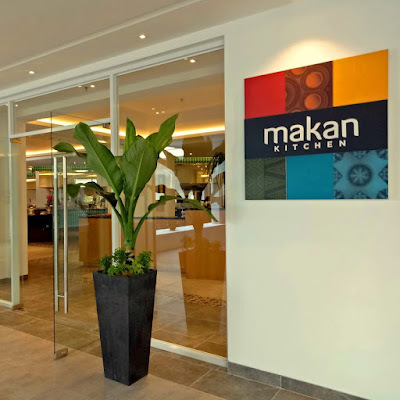 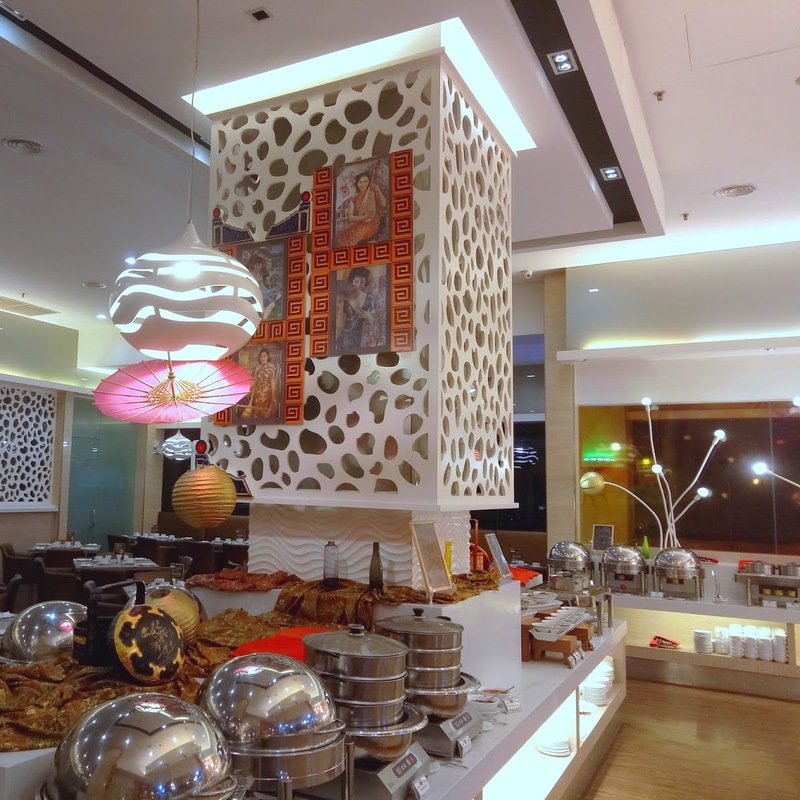 In Malaysia, a buffet is almost always synonymous with "all-you-can-eat". 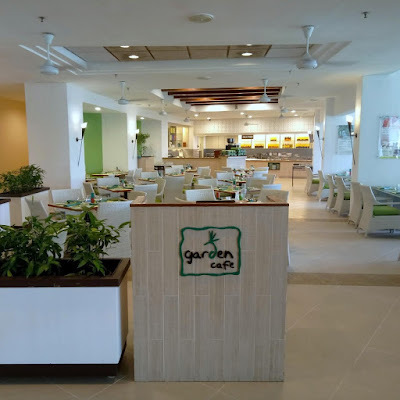 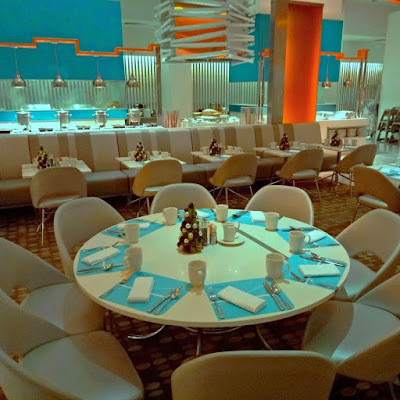 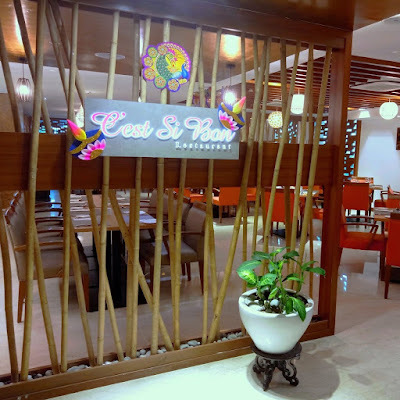 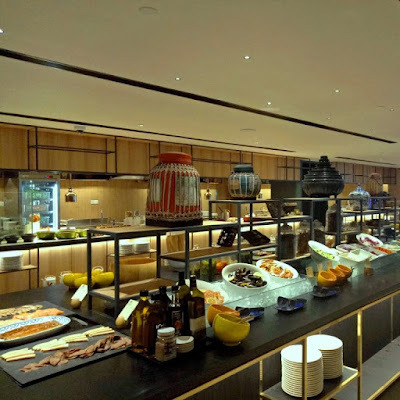 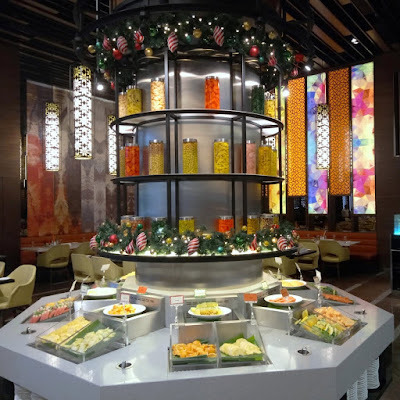 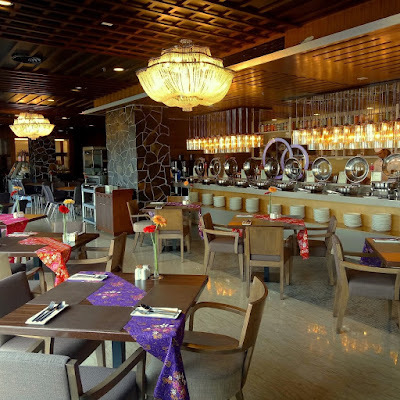 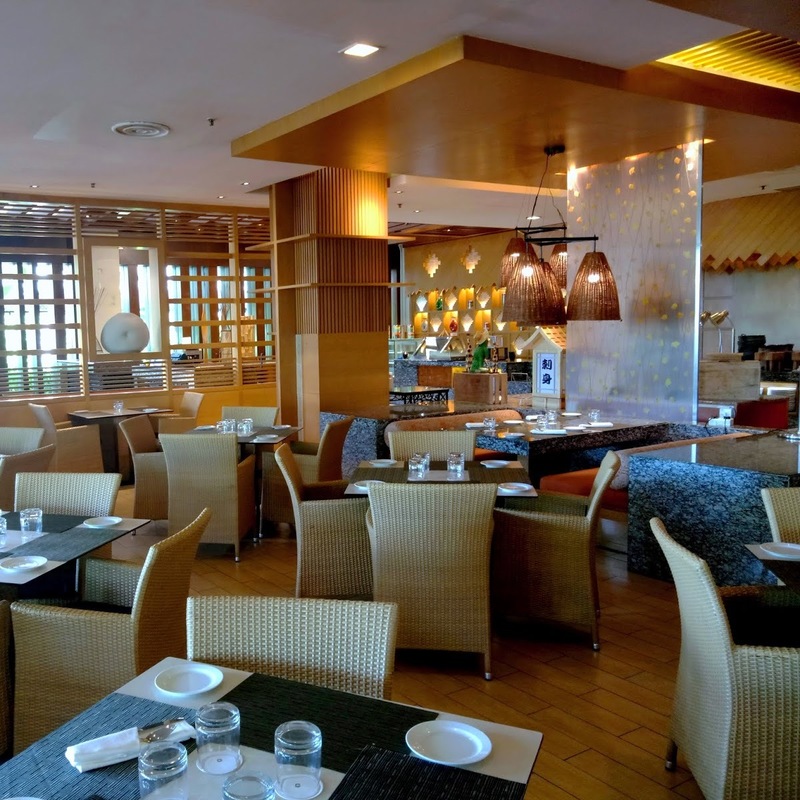 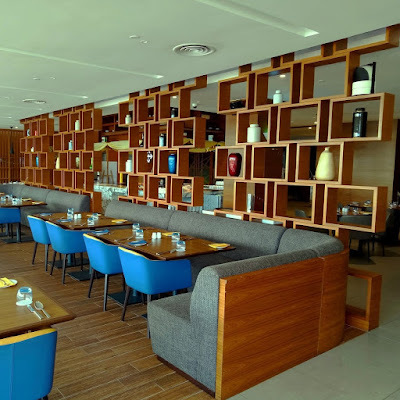 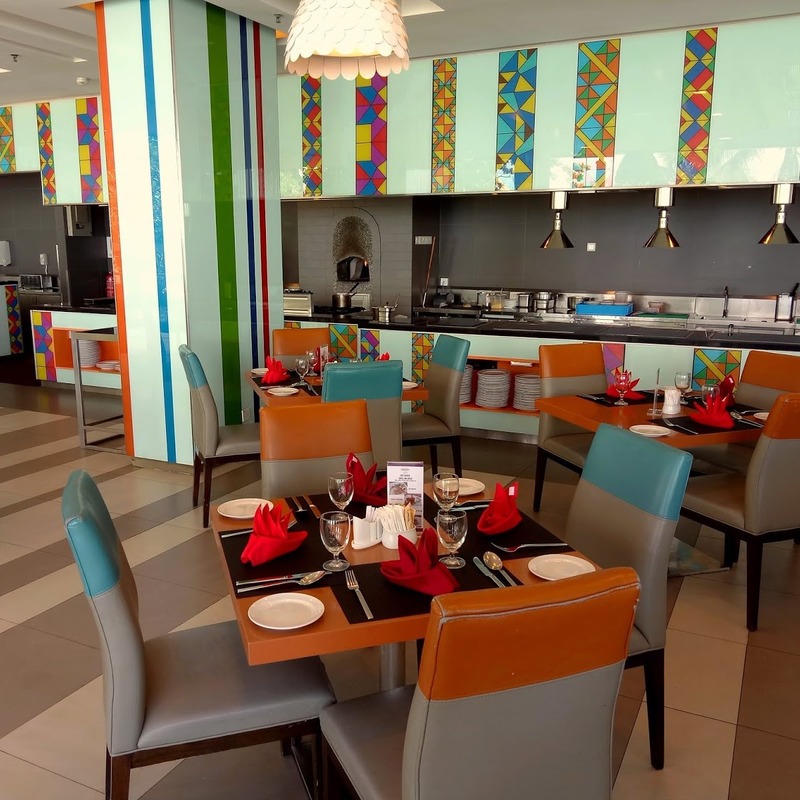 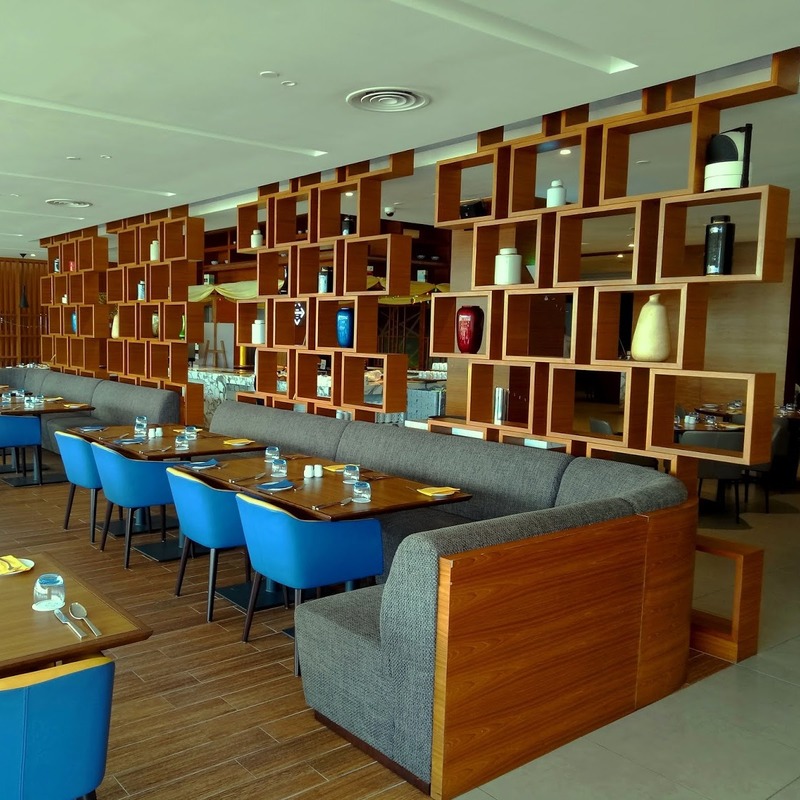 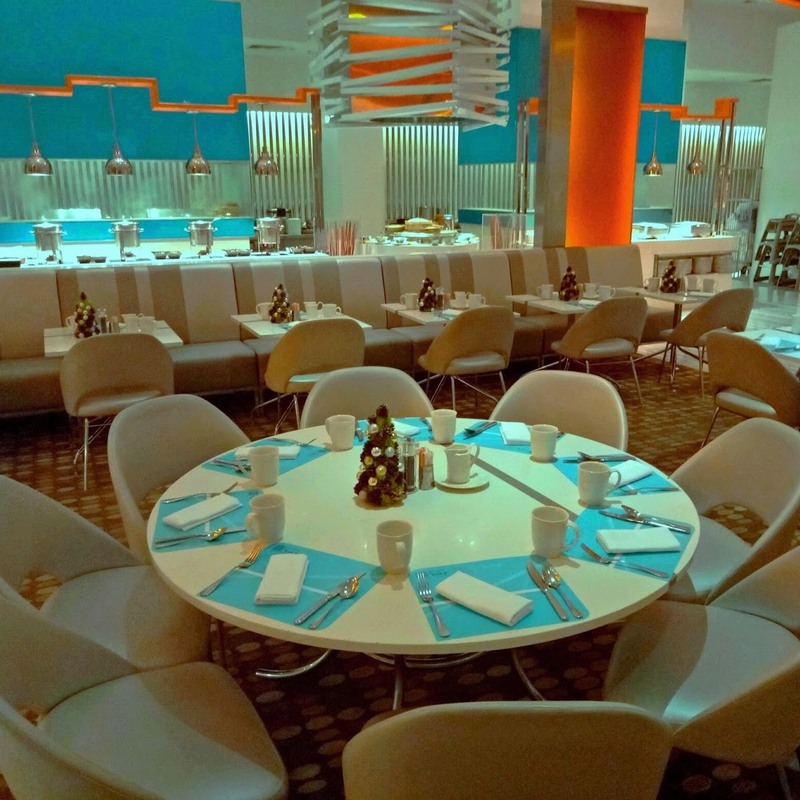 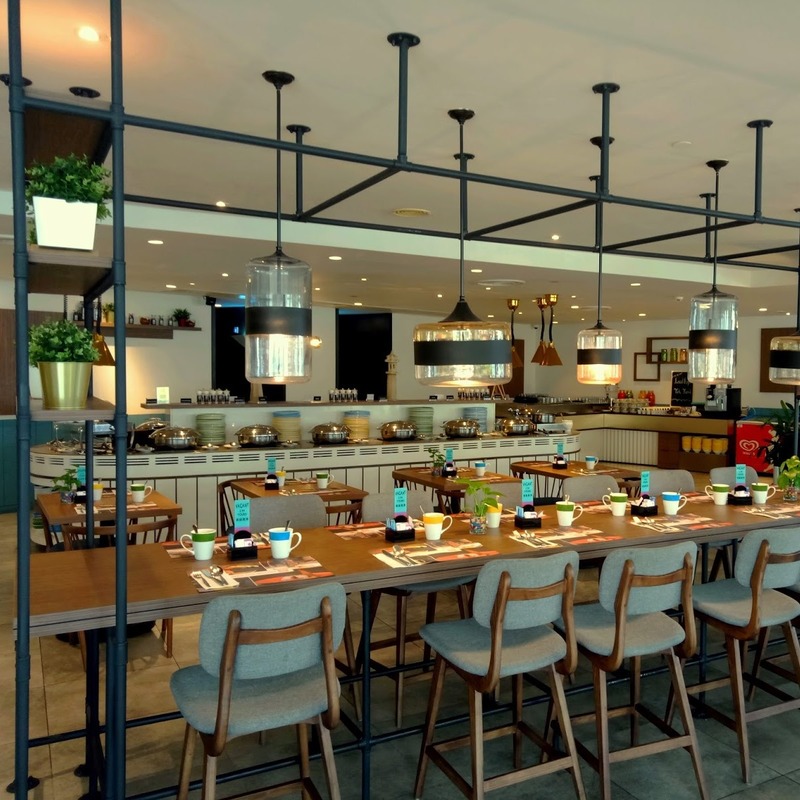 Buffet is a popular concept in many places (especially hotels and large restaurants) because diners can sample a large variety of food at a fixed price. 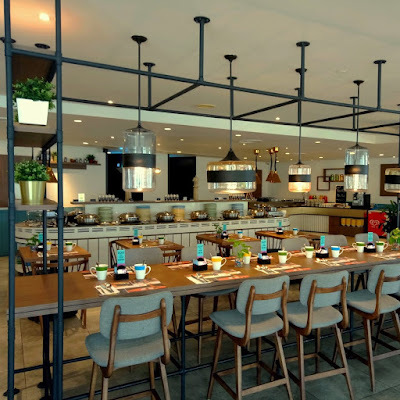 Because the restaurant does not need to serve food to customers' tables, buffet is also a convenient way for the restaurant to save manpower. A buffet spread which never fails to impress.